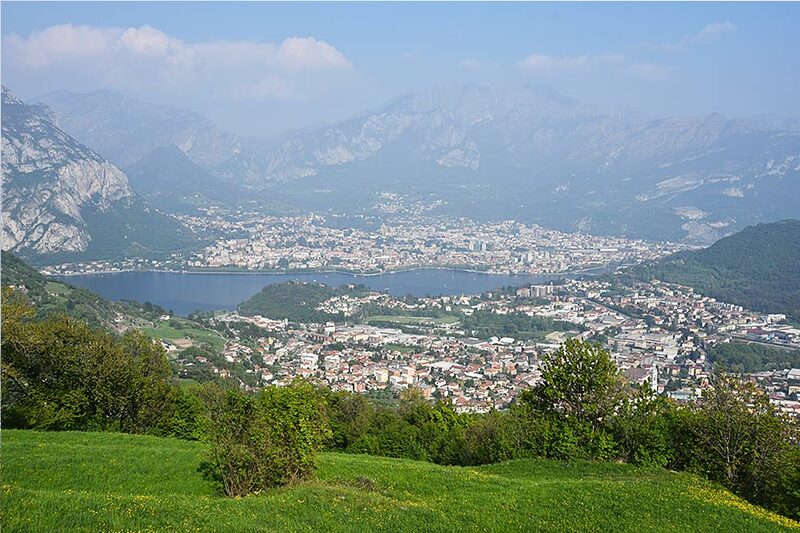 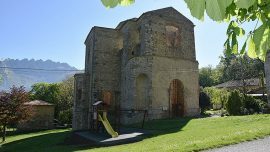 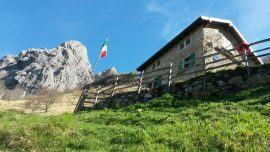 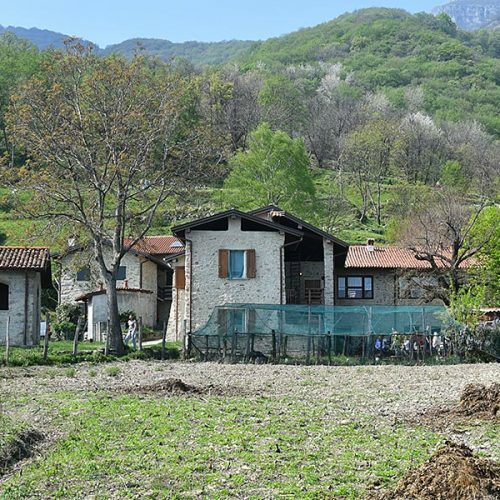 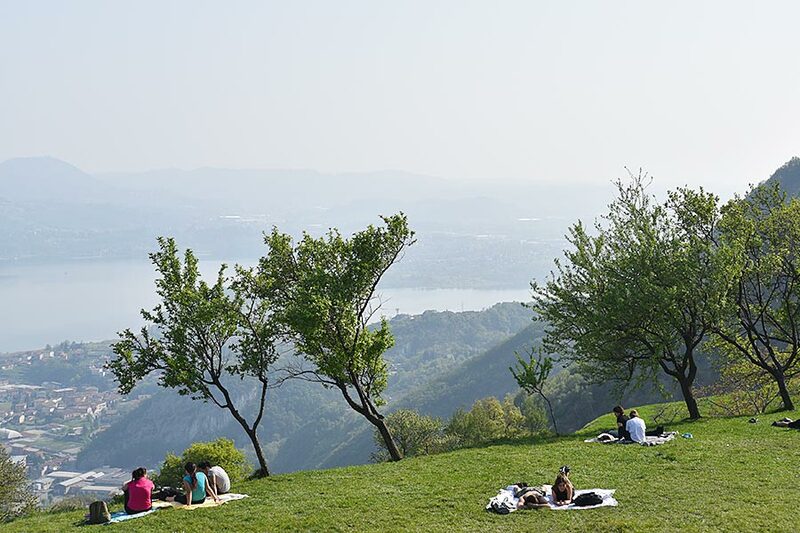 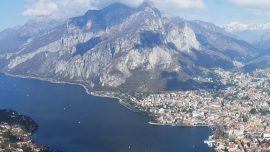 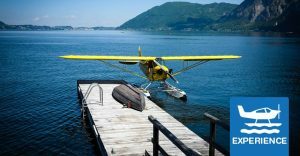 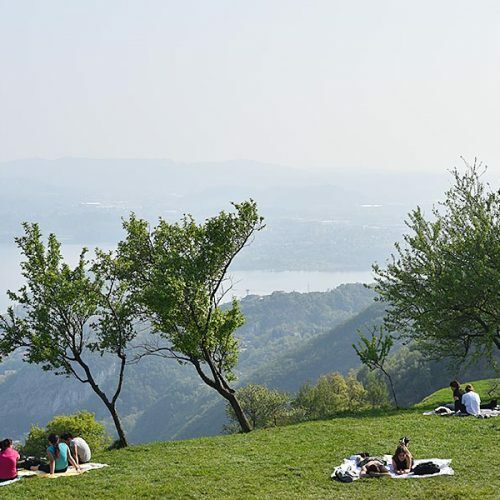 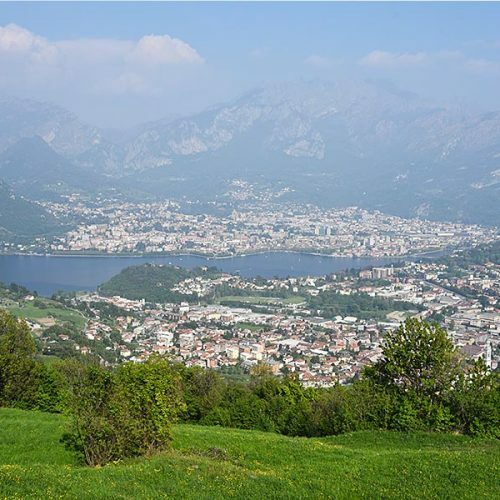 San Tomaso, above Valmadrera in Lecco province, is a wonderful plain where you can play, relax and enjoy an extraordinary view on Lake Annone and surrounding mountains. 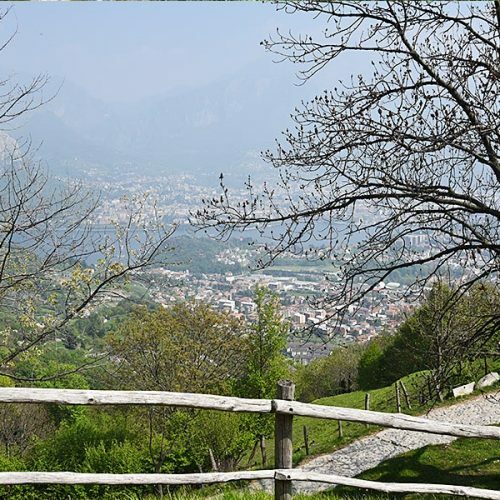 San Tomaso is a beautiful nature terrace at 580 meter above the sea level in the municipality of Valmadrera. 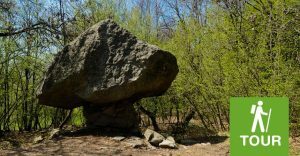 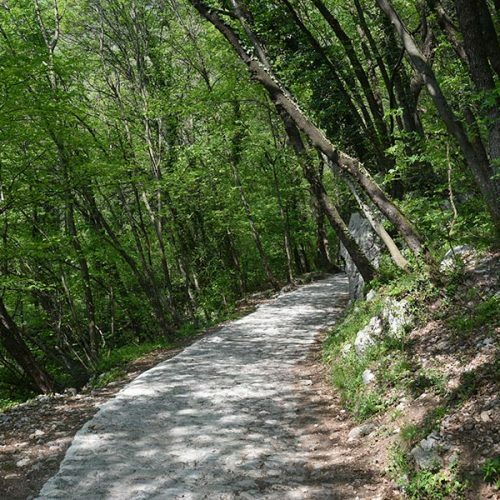 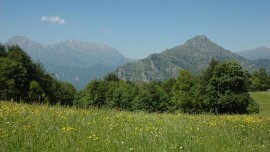 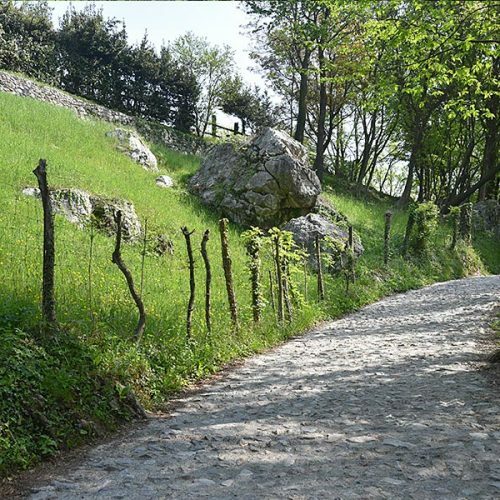 The path is very easy and particularly suitable for families, in fact San Tomaso offer a wide plain where kids can play and you can have your pic-nic and relaxing time. 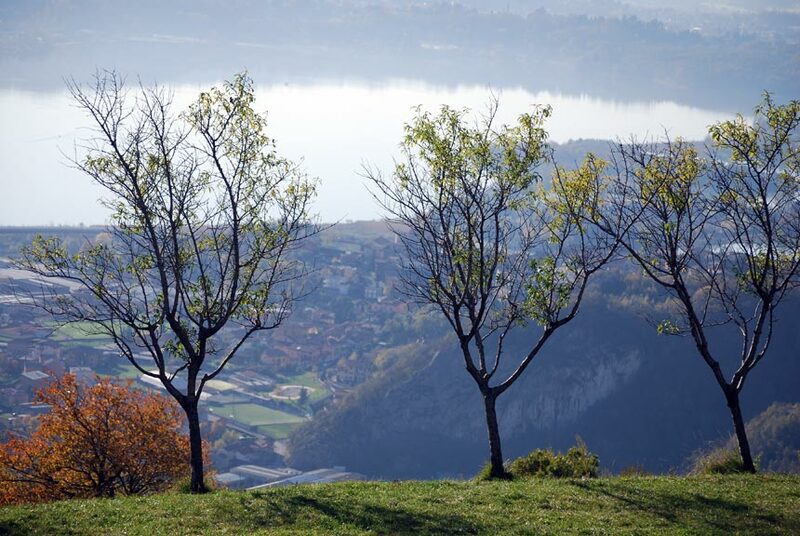 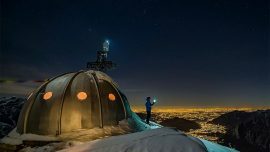 Reach Valmadrera downtown and go on raising hill till you reach district Belvedere. 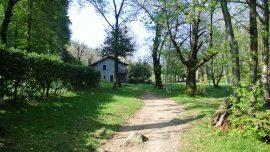 Here you can find a parking close to where the path begins. 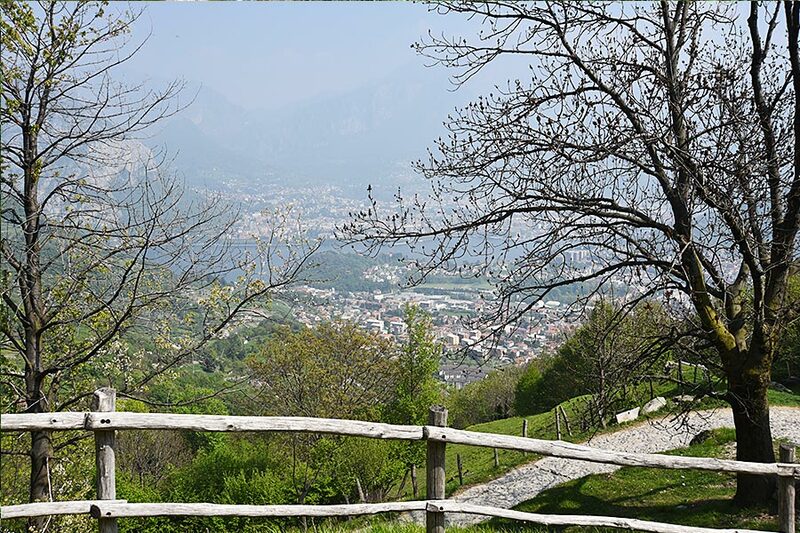 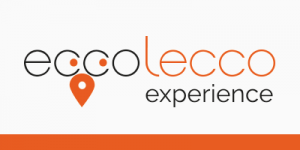 We suggest you to park along the rising paying attention to no-parking areas and to park in the signed parking area (Parcheggio per San Tomaso). 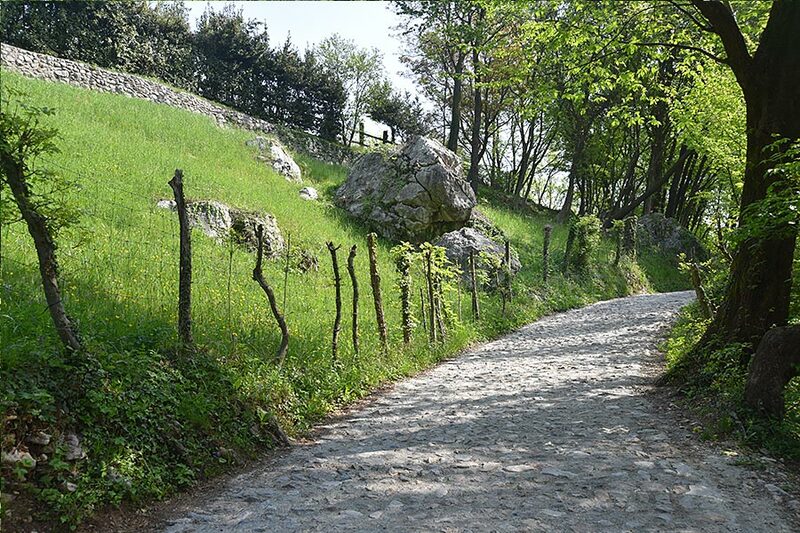 The path begins with a wide rising mule track, go on until you reach a crossroads with signs. 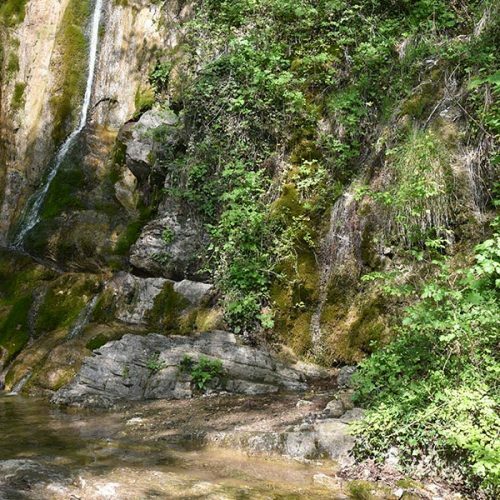 Here you can take water at the fountain and then turn left going on along the path until you reach the wide plain of San Tomaso. 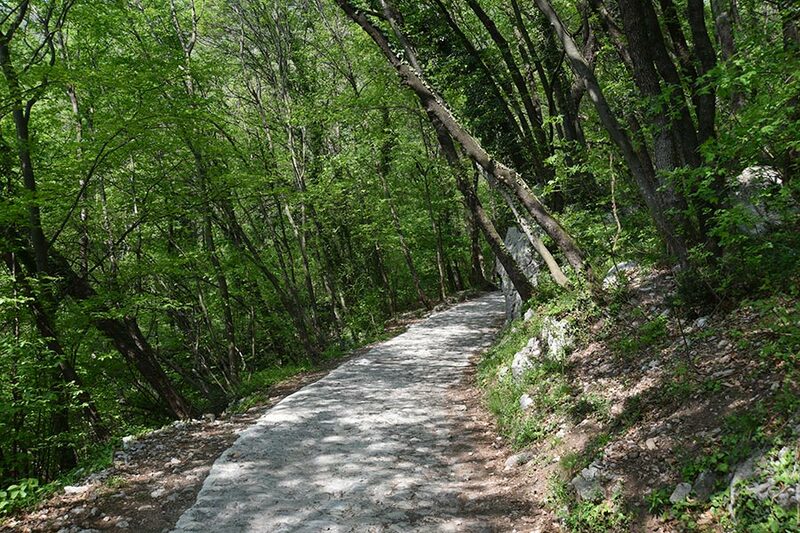 The path is easy and really suitable also for kids. 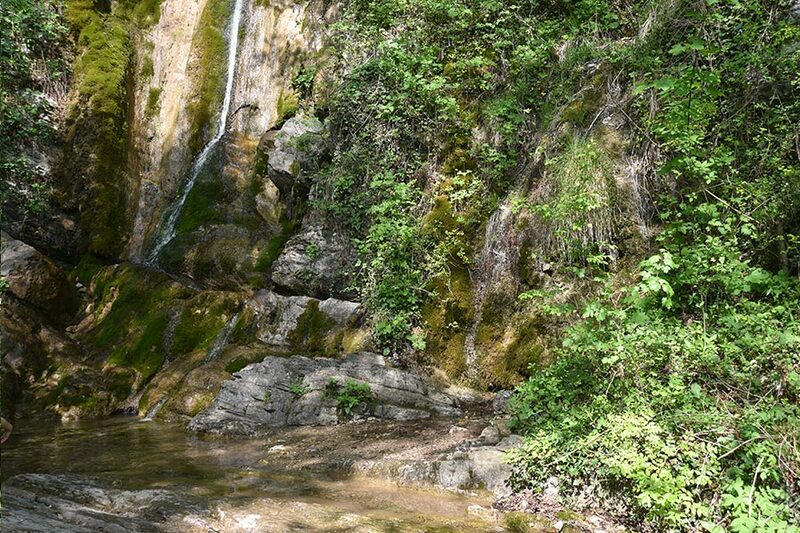 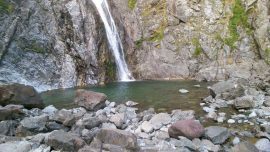 During the walking you can admire a small fall. 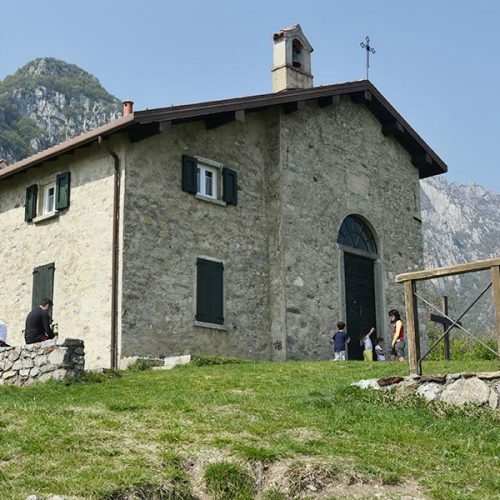 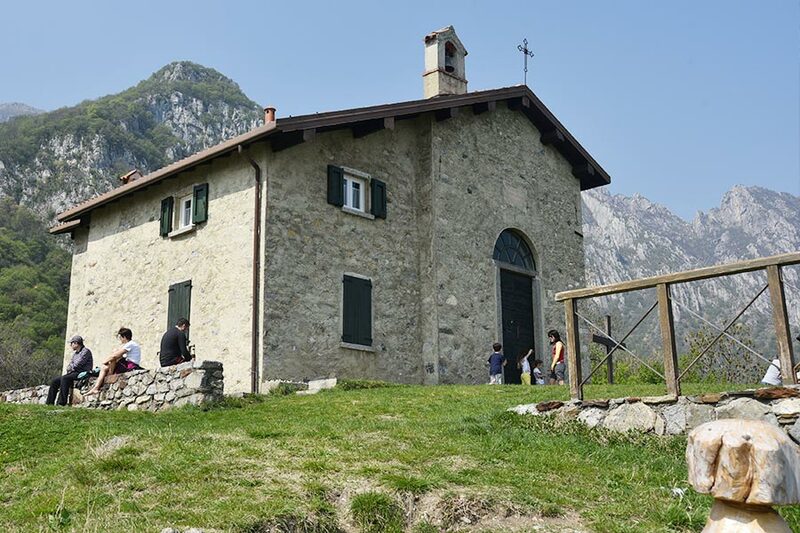 As soon as you arrive at the plain you can visit the small church of San Tomaso and enjoy an extraordinary view on Lakes Briantei. 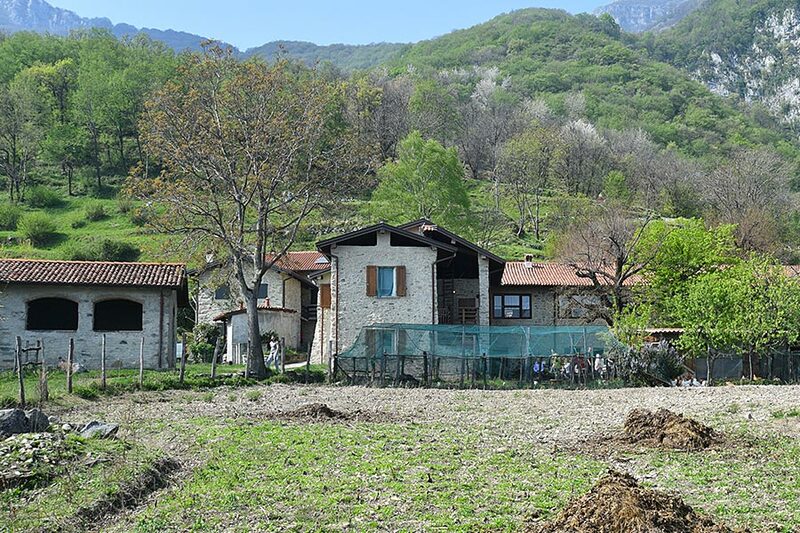 If you like farm animals you can visit the close holiday farm where you can enjoy local dishes too.